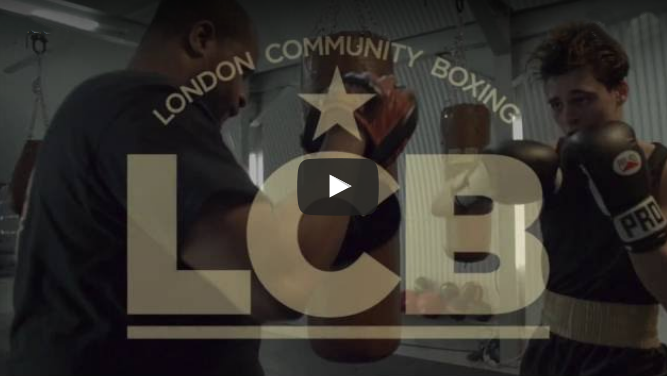 Community is at the very heart of LCB, and is central to our values and all our activities. 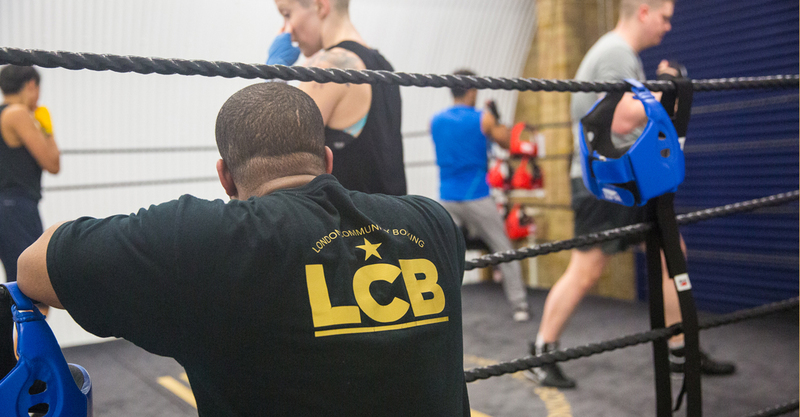 We view sport in general, and boxing in particular, as a pathway to a healthier community – one which embraces everyone, especially more vulnerable groups and individuals. 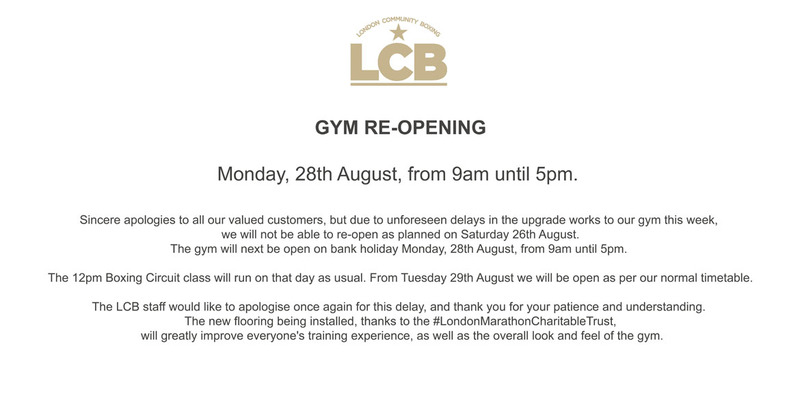 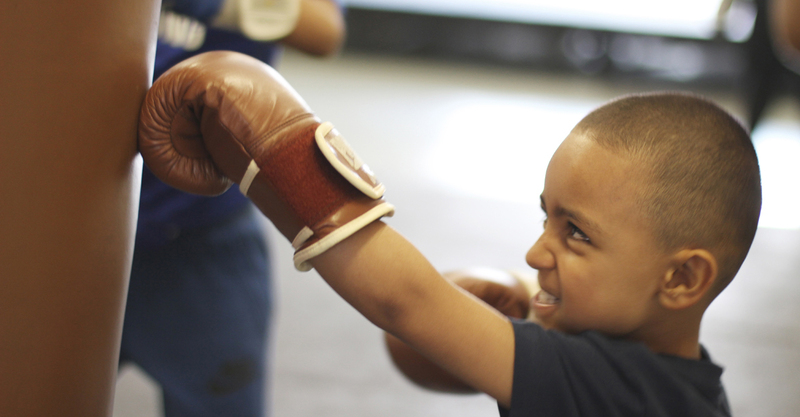 No matter what age, ability, gender or background, our community boxing gym in Peckham, South East London, is open to everyone. 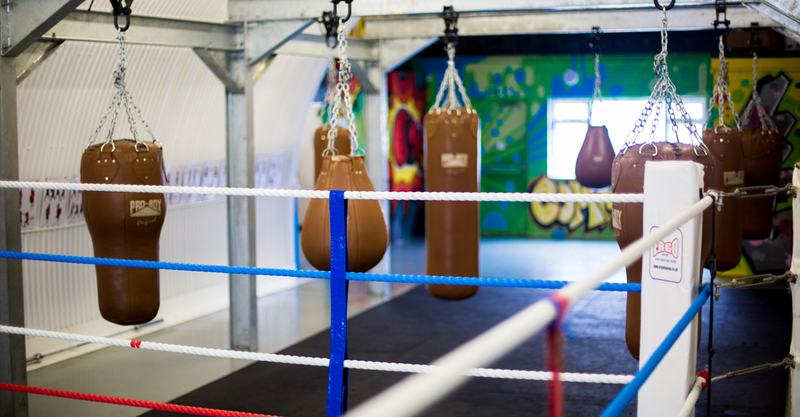 Designed to be a welcoming training space for all, we are equipped to offer boxing, cardio and weights with various class options and personal training. 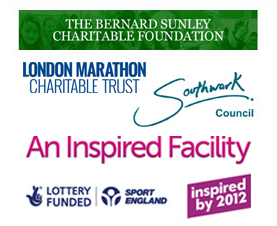 You can work out on a monthly membership or pay-as-you-go basis.